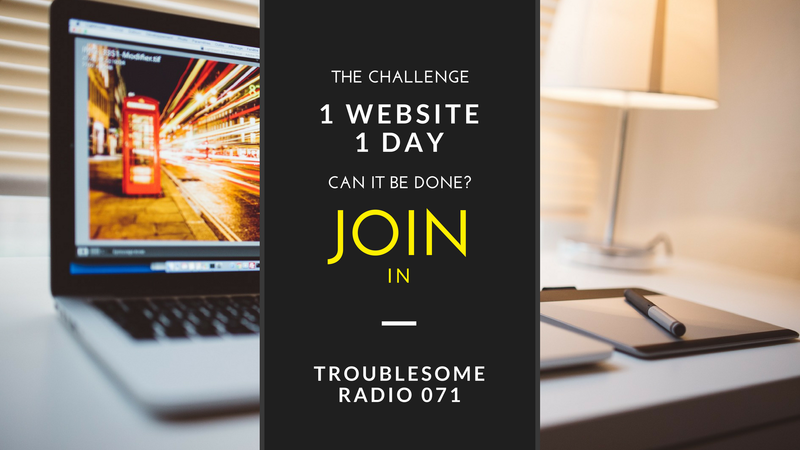 Can a website be built in just one day? Let's find out! In the coming weeks, I'm going to be do a halfway-round-the-clock, 12-hour niche site marathon. I will install, design, and write 12+ articles for a new site coming online. The topics will be chosen beforehand but other than that it will be starting from scratch. Most of it will be filmed, recorded, and then released in some capacity. It may be in a paid product but I promise it won't be $100,000.